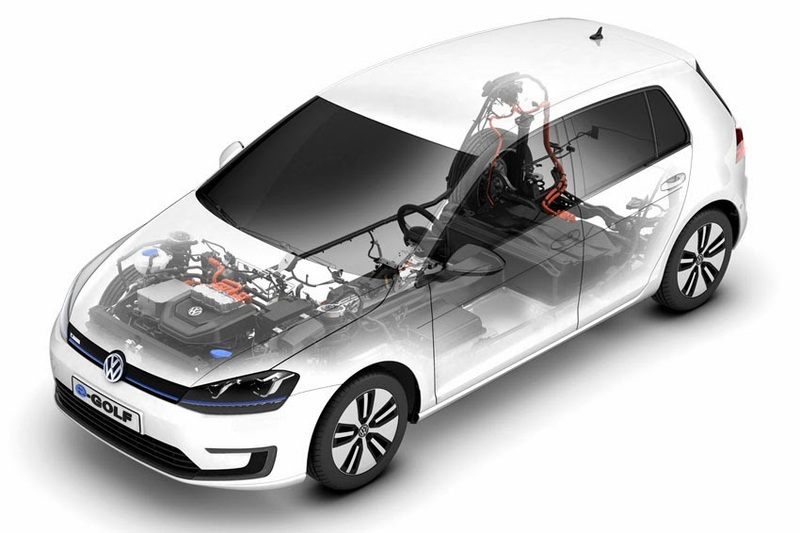 drive systems, and is a part of Volkswagen's holistic approach to sustainability, Think Blue. Volkswagen has stated that it aims to be the world leader in e-mobility among automakers by 2018. The e-Golf is due to go on sale in the US in select states in the fourth quarter of 2014.